Hi our customers and friends , wish can work more with you in 2019. And pleased to know and work a few of customers from South American countries . And gald to see they are very satisfied with the quality of our industrial safety storage cabinets. By now, some of them plan to place us new orders. What we want to say, Thanks very well and thanks for the trust. Please believe us we will continue to offer the cabinets with higher level quality and help you to capture more markets. 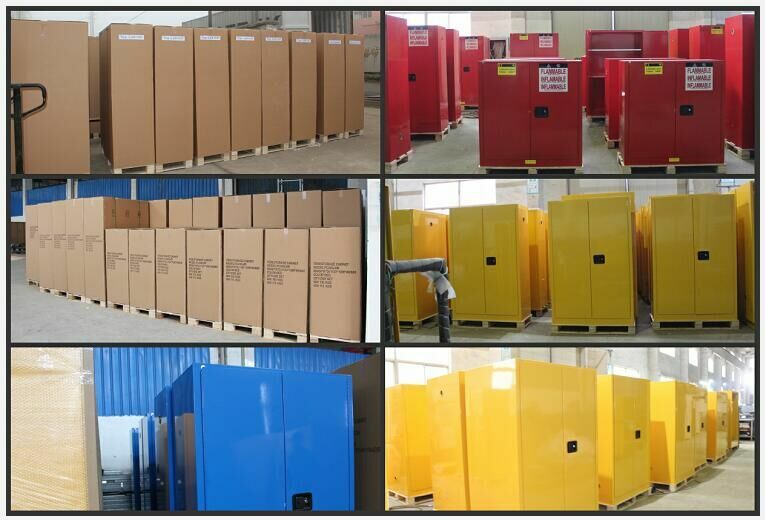 In addtional, welcome more distributors who work on the industries of safety equipment, fire and safety, material handling equipment,warehouse storage systems, laboratory furniture and equipment ete ,to contact us to represent our safety storage cabinets in your country. And we can customize your own brand ,even the packing. Please no hestitate to contact us by email to info@indstoragesupplies.com or call us directly 0086 136 5611 3330.